A Nigerian, Kenneth Bramor, reportedly compensated his wife with a N300m (over GHC4m) car after marrying another wife. The Warri billionaire had to compensate his Ghanaian wife, Timi, a Rolls Royce luxury vehicle when she heard the news. The mother of four, Timi, according to report has been with Kenneth when he had no money, therefore a betrayal of her years of suffering. "Perhaps after realising this, Bramoh decided to buy her the vehicle as a way to compensate her." 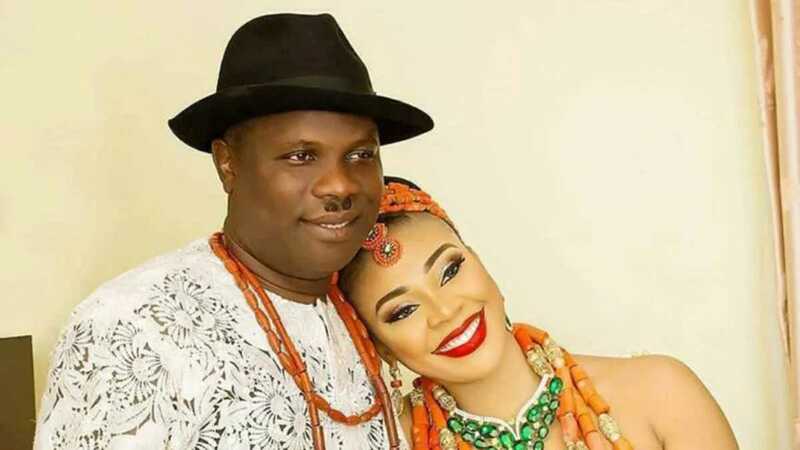 Ken has been with Timi and spent two months straight with her Abroad trying to make it up to her.....The RR is currently parked in the Magodo home Timi normally stays in whenever she is in Nigeria before she heads on to Warri. 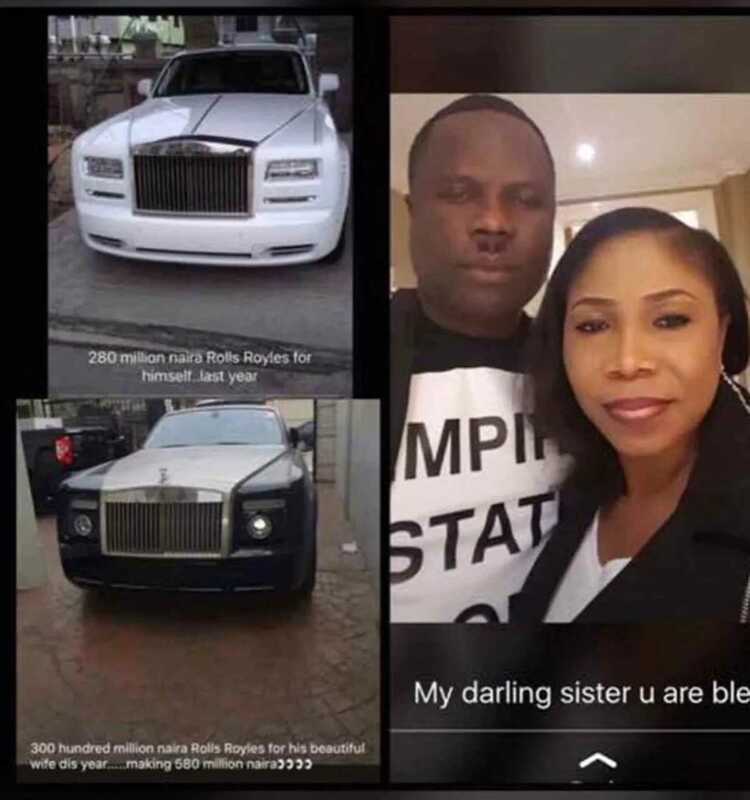 The Black RR was gifted to Timi for enduring all the heart ache her hubby meted out to her when he married a second wife but all well between them and he has assured her of his love and been by her side and is overlooking all threats from any angle.